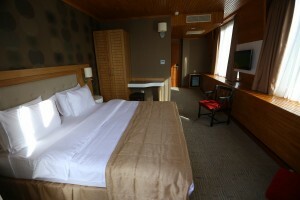 Deluxe Rooms in Sputnik Hotel are specially designed for Your comfortable and unforgettable leisure. 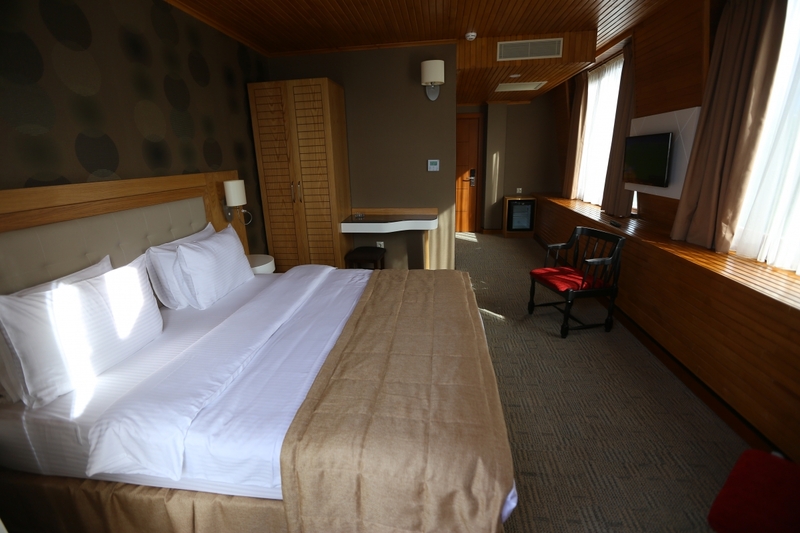 Deluxe Rooms are equipped with Jacuzzi and Balconies, with a panoramic view of Batumi, our tropical garden or Beautiful Black Sea. Amenities in our Deluxe rooms include complimentary WiFi, tea/coffee making facilities ,Mini Bar, LCD TVs with Cabel TV channels , safe box individually controlled air-conditioning and toiletries .